This is the key feature of MonitorWare Agent, when used with Windows Vista or 2008. It is necessary to use this service, because of the vast changes that came along with this new operating system. 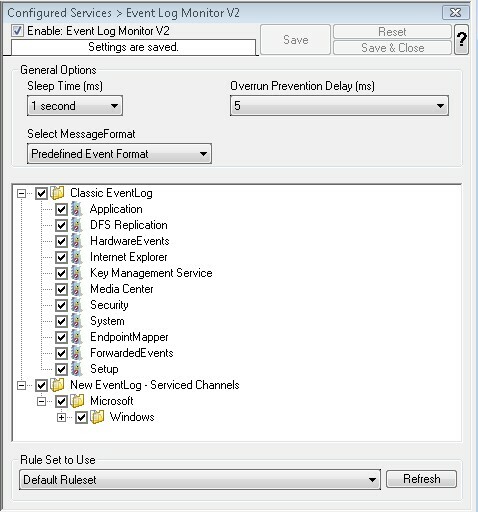 The old EventLog Monitor wasn’t capable of reading all the new Logs. Therefore it was necessary to create a separate tool for Vista or 2008. With all Logs being stored in one place, this should give you more power over them, than before.